Do you know that applying base foundation before wearing makeup is healthy? 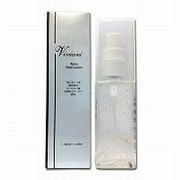 It helps your skin breath naturally under makeup guarding you skin from after damages and trouble. 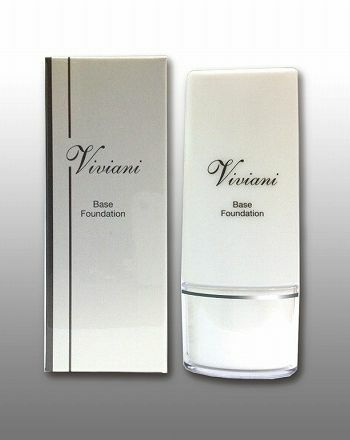 VIVIANI BASE FOUNDATION is a skin base foundation not just to guard your skin. This base foundation has an advanced effect of ionazation and nitrogen made up base foundation with feeble electric effect,the world's first technology used in esthetics. VIVIANI BASE FOUNDATION is an esthetic care base foundation that helps cell activity and cutaneous respiration that helps your skin breath. 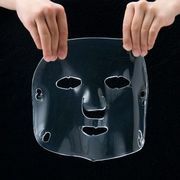 Recommended cosmetic product used by esthetic professionals. Since this base foundation gives a natural breathing on your skin, it also protects you from oily skin look! Ang base foundation an ito ay tumutulong para maging aktibo at makahinga ng maayos ang iyong skin cells. 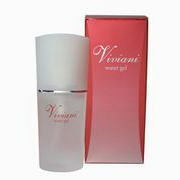 For daily use as makeup base or undercoat cosmetic. Gamitin araw-araw bilang proteksyon mula sa damage ng araw, sigarilyo, pagbabago ng panahon etc. Iapply sa buong parte ng mukha bago ang paglalagay ng makeup. Ugaliin ang paggamit ng makeup base bago ang paglagay ng makeup. List Price 5,250yen → 20% Commemorative Discount!